'Flatland' is a Victorian novel about social class and mathematics. A. 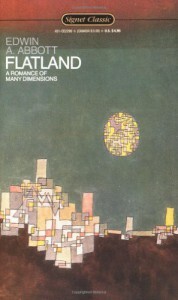 Square, our narrator, is a scholar and introduces the reader to the civilization of Flatland, its people and character. 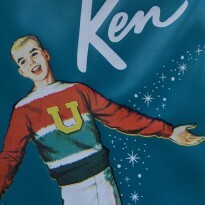 He had led a normal life up until he was visited by Sphere and taken on a tour of several dimensions. After his journey life becomes complicated. The novel moves quickly, covering the mechanics of movement, episodes in Flatland's history, and its government. The story works as an introduction to mathematical thought and as a social satire. Square cannot comprehend Sphere until he is forcibly removed from his world and on returning is left without the tools to educate those around him about what he saw. He is punished accordingly.